CCTV installation is available to residential as well as business customers. Our accredited installers offer a wide range of surveillance solutions and technologies including the latest technologies. The CCTV security surveillance systems available provide instant alerts ensuring that crime against people and theft are substantially reduced. 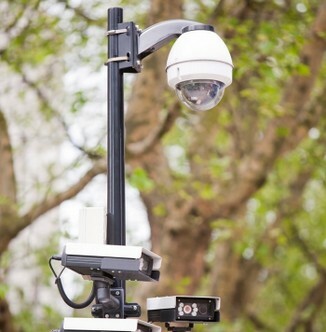 At the same time, if trouble occurs, CCTV systems can provide valuable evidence against the perpetrators. These systems can also be effectively used internally or externally protecting people property or vehicles. Are you tired of crime and in need of a CCTV installation? With the increase in crime rates in South Africa, CCTV cameras is a must have for any business no matters what area you are situated in. Stop wasting your time with a low quality D.I.Y CCTV installation that does not give your premises the proper security it deserves. Dial a Contractor can assist you with any kind of CCTV camera system at an affordable price. At Dial a Contractor we care about the security of all our clients. Whether you need a security system for your home or for your business we can assist you. Our CCTV installers/contractors will come directly to your premises and they will advise you on the best possible security solution for you. 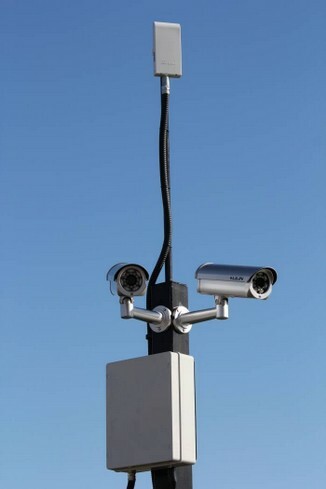 Besides CCTV cameras we can also assist you with the service, repair and upgrades on any CCTV system. Our CCTV technicians/contractors specialize in a wide range of security products like hidden cameras, motion recording systems, network cameras as well as high definition cameras. Our technicians/contractors are experienced, well trained and up to date with the latest surveillance technology. If surveillance and remote monitoring is important to the security of your business or home, then Dial a Contracto is your number one choice. Our qualified CCTV installers can easily link your CCTV cameras to your ADSL home router. This will allow you to stream video to your mobile phone or laptop by simply using a web browser or our software. CCTV installation technology has not only become way more advanced, but have also become allot easier to use. Setting up remote viewing is as easy as scanning a bar code with the camera of your mobile phone. 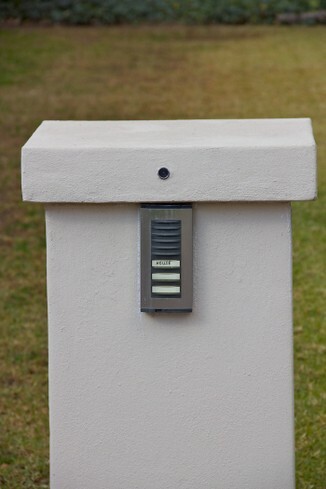 When you are at work or away on holiday you will be able to keep an eye on your home any time you want. The biggest stock losses usually takes place inside your business. Installing CCTV cameras at key points such as receiving areas, stock rooms, cashier points and entrance and exit points. This will reduce your losses and let you know where your stock is at all times. By getting a CCTV installation you will also be able to determine the causes of events such as injuries in a matter of minutes. Investing in CCTV makes sense, reduce your business risk and save money! WHY GET A CCTV INSTALLATION? Increased Deterent - CCTV cameras are a great deterrent to potential thieves. Once they realize that your home or business is protected by a closed circuit television system they invariably choose to go somewhere else. Reduced Retail Theft - Shop lifters deliberately target businesses with poor security and will think twice if there is an increased risk they may be caught on camera. Remote Viewing - Today it is possible to keep an eye on your business or home while you are not there. Your CCTV cameras can be viewed and controlled remotely over the internet with your mobile phone, tablet or laptop. Reduced Fear Of Crime - Knowing you are well protected gives a feeling of security that should not be underestimated (ask anyone who has been burgled how they felt immediately after it occurred). WHY YOU SHOULD USE ONE OF OUR CONTRACTORS? 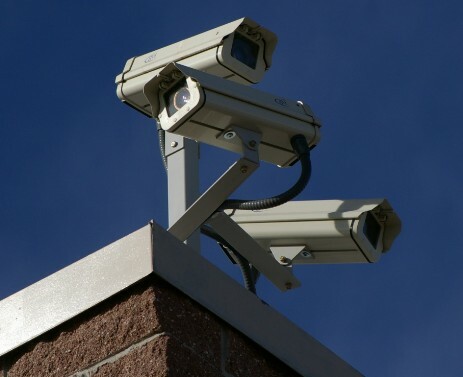 Our contractors have installed thousands CCTV systems successfully throughout South Africa. Together the senior management of our contractors have over 150 years combined experienced in the surveillance industry. Before any installation we complete a detailed needs assessment analysis which is then matched to your specific circumstances and needs. We are registered and comply with the Private Security Industry Regulatory Authority (PSIRA). We can offer flexible finance options to suit your budget.